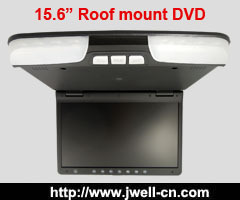 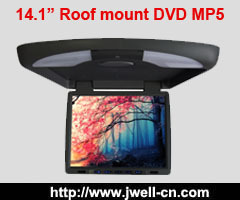 ﻿ china car dvd, car dvd player, car video, car dvd with gps, car monitor, car gps manufacturer - J-Well Industrial Co., Ltd. ,J-Well Industrial Co., Ltd.
Why not use a backup camera? 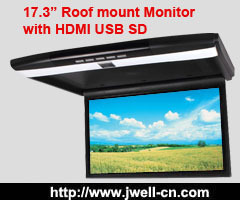 J-Well Industrial Co., Limited established in 2005, is a professional manufacturer & exporter & wholesaler specializing in Car A/V entertainment systems，with covering an area of 3,600 square meters, employing 250 people and attaining ISO9001:2000 certification. 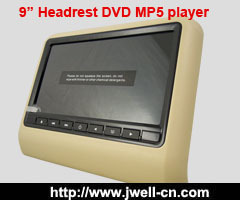 We mainly offer the Car LCD Monitor TV,Car DVD players, GPS navigation systems, Headrest, Roof Mount,Sunvisor DVD,Portable DVD players ,Car Cameras and Car accessories etc. 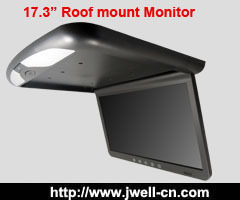 Based on providing high quality, fast delivery, competitive price and good sales & after-sales service, J-WELL has established business relationships with many esteemed clients in Europe, South America, the Middle East and Southeast Asia. 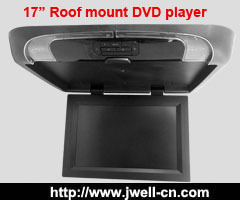 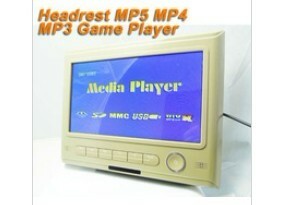 Meanwhile, we also offer OEM, ODM and SKD services to more than 500 clients and all of them are satisfied. 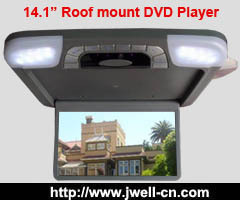 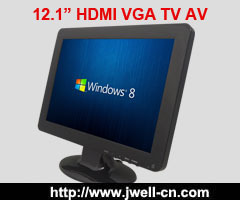 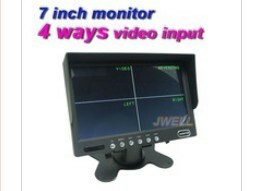 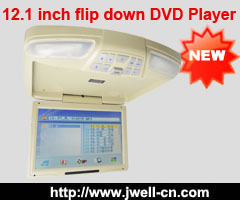 Why choose J-WELL as the business partner in Car A/V field? 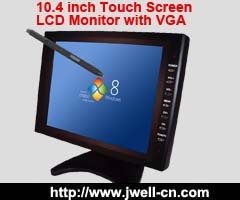 7) We have larger and larger inventory, and making the product quality become better and better. 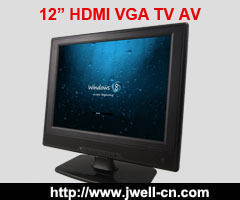 7) Convenient payment methods: Paypal, Western Union and T/T.